This is the third time NANOG is being held in Denver. We will be gathering at the Hyatt Regency Denver. Denver is the capital of Colorado, exactly one mile above sea level, and has a 140 mile panorama view of the Rocky Mountains. 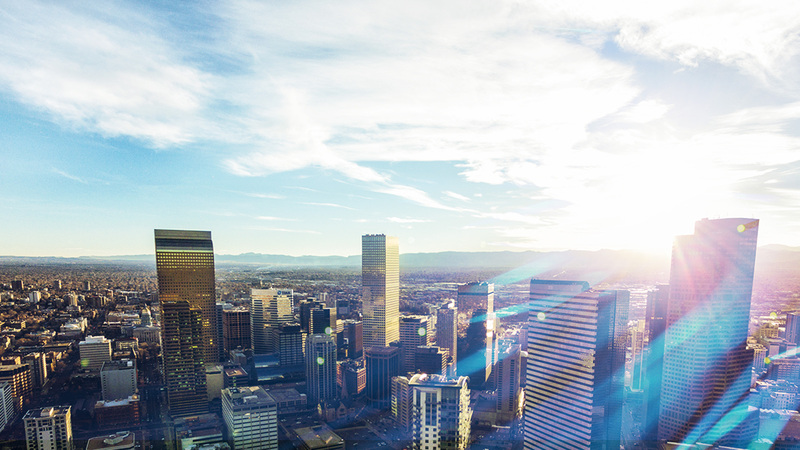 With good universities and a central location, Denver has become a hub for technology companies of any size.